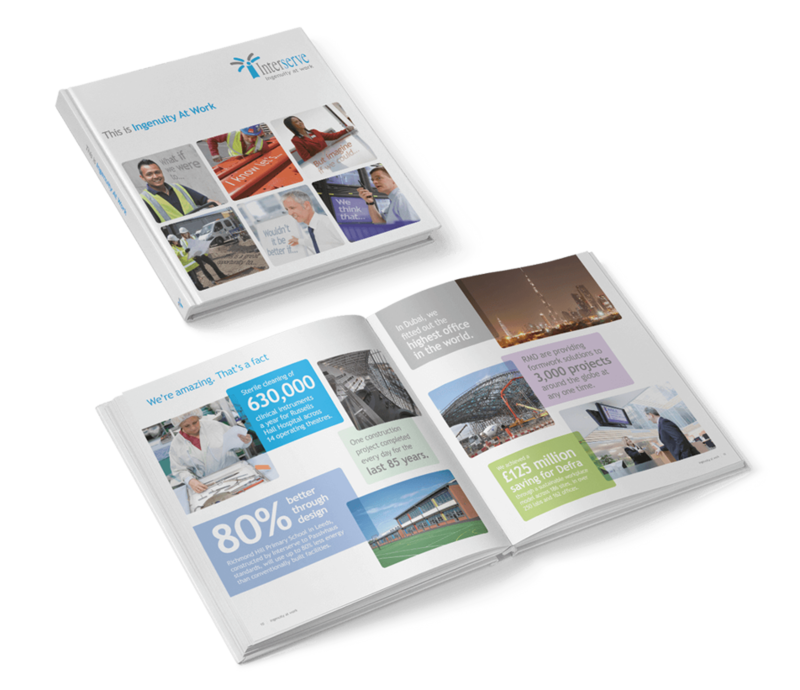 What lies at the heart of one of the world’s foremost support services and construction companies? We set out to discover the answer. 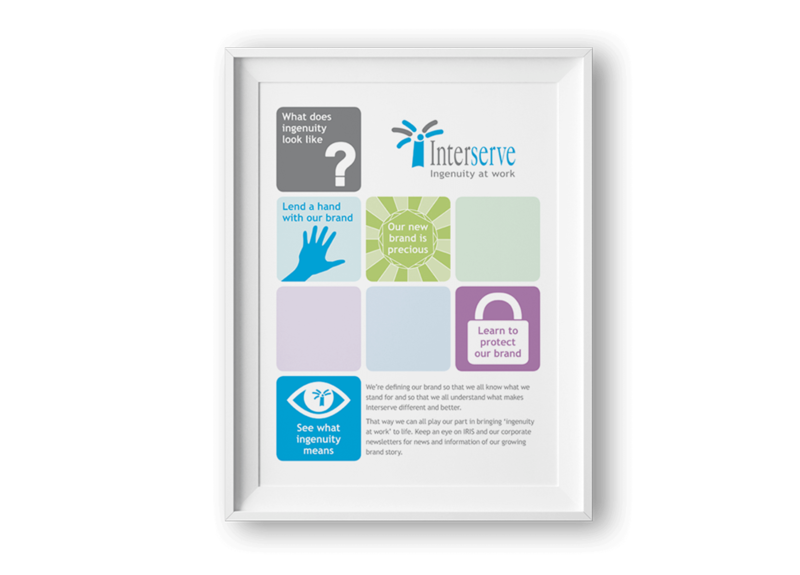 Growing out of a project for a division within Interserve, the objective was to create a coherent and consistent brand strategy which would define and bottle the ‘Interserve difference’ – providing compelling reasons to consider, prefer and recommend Interserve. In a series of workshops, telephone interviews, one-to-ones and project meetings, we met with 200+ people across this hugely diverse organisation. 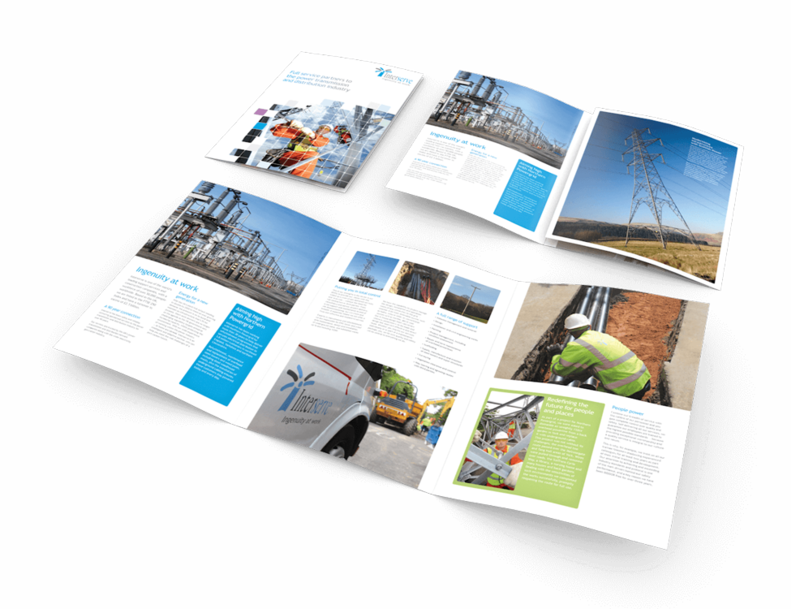 Combined with benchmarking and competitor auditing, we then fed everything into our brand planning model, culminating in a clearly identifiable and demonstrable brand essence of ‘Ingenuity’. 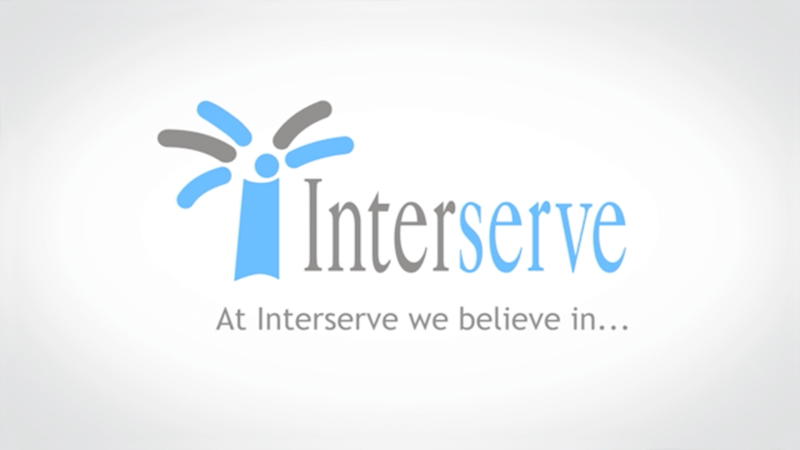 Now brought to life in the proposition ‘Ingenuity at work’ it recognises the questioning, curious and progressive nature of Interserve, which fuels their ability to deliver ground-breaking solutions, true innovation and measurable efficiencies. Hats off to the entire client team who made time for us, fully embraced the process and have since supported the principles behind the promise of ‘ingenuity at work’ to make it live and grow within the business. We were delighted to be invited to join them on the podium to present the new brand strategy at their 500-strong leadership conference, where a post event survey revealed a 90% positive reaction and a 20% shift in the level of brand understanding.